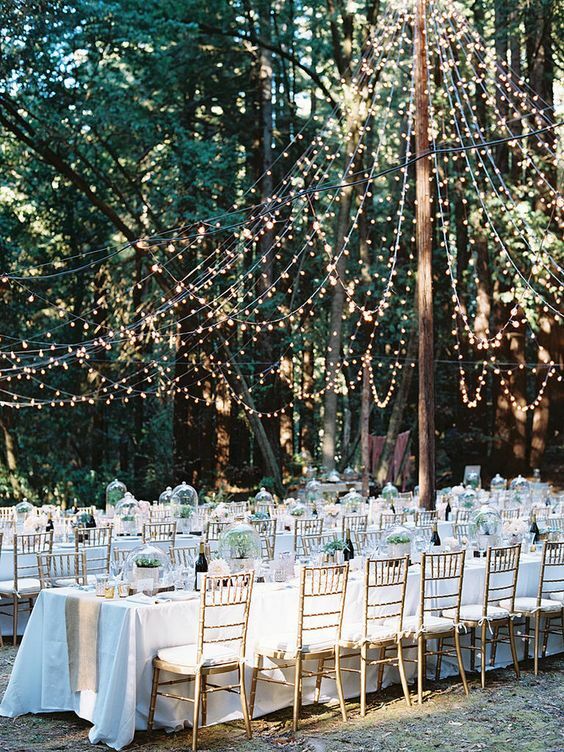 After you decide which wedding theme to go with, it’s time to think about the wedding reception. 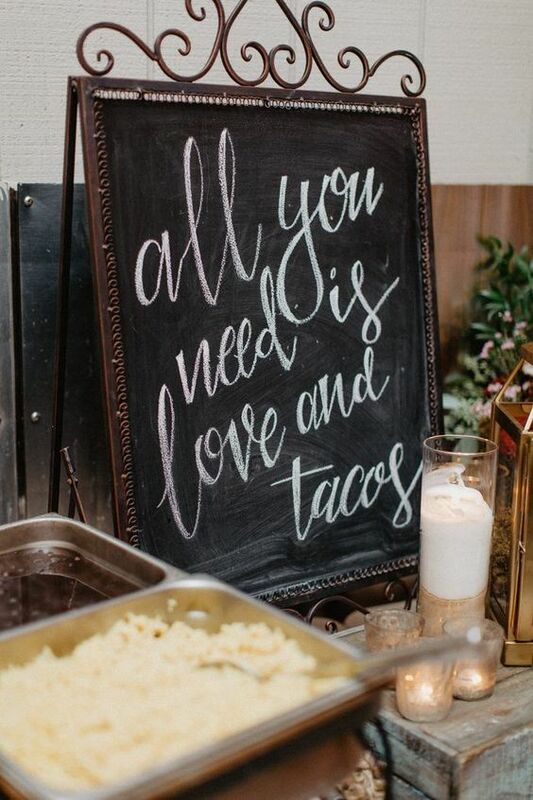 It’s definitely among the priorities of your wedding planning. 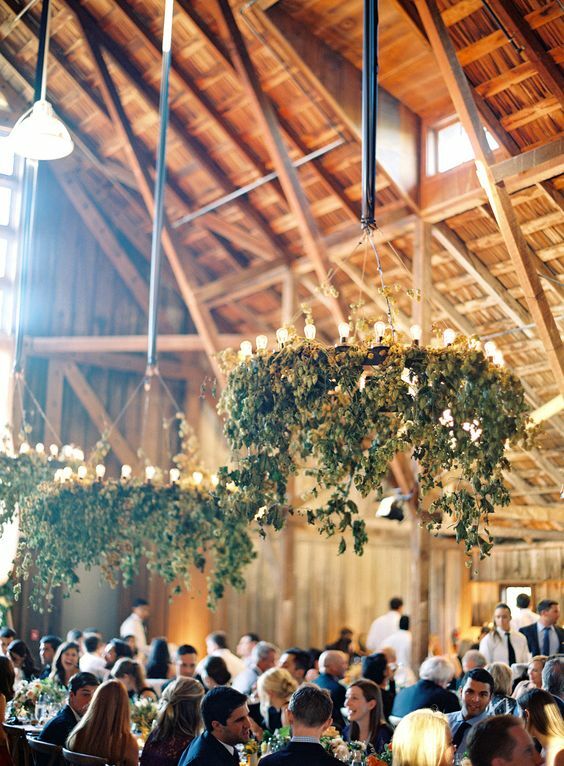 Here are some suggestions you may take for choosing the perfect wedding reception. 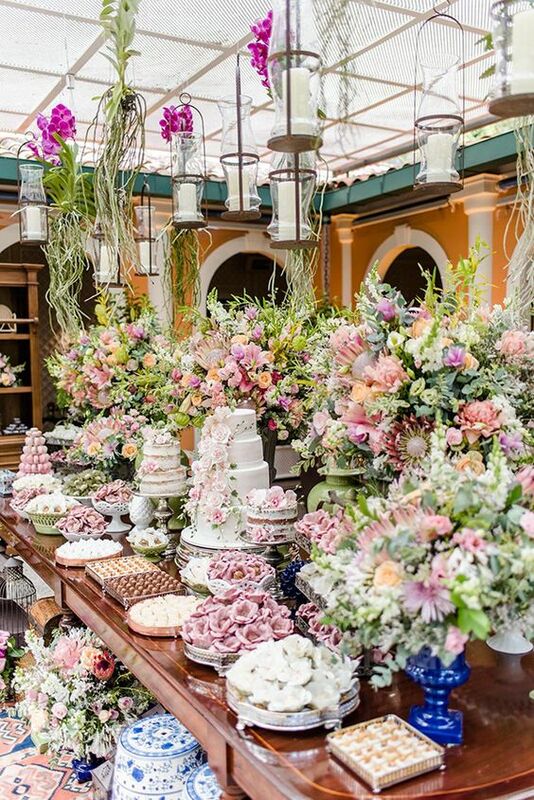 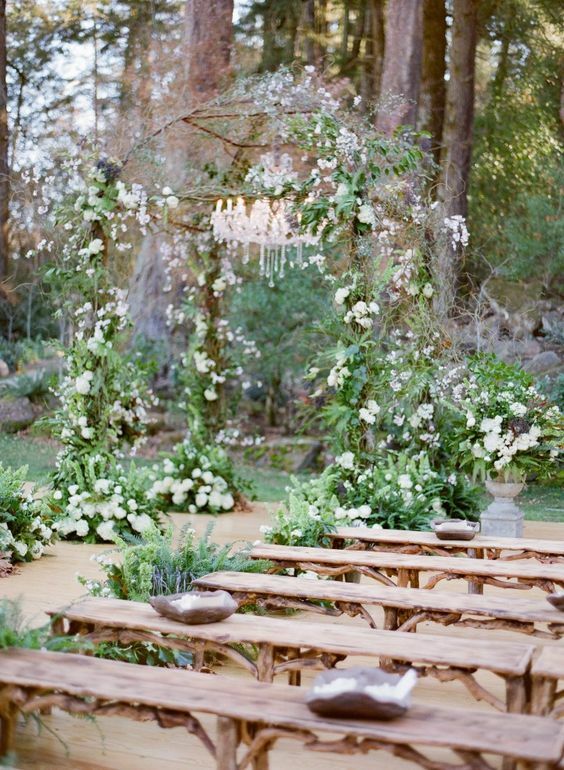 First of all, if you already have a theme in mind, then your wedding reception ca simply go with the theme. 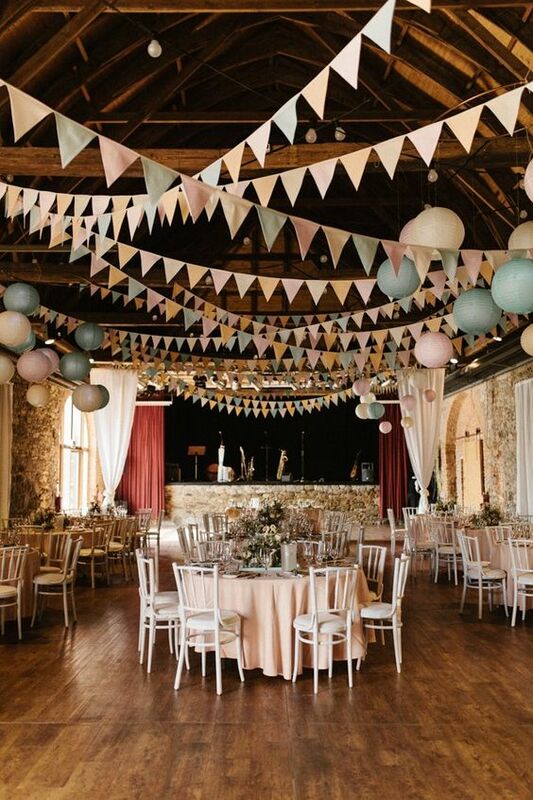 The decorations and colors should match the theme. 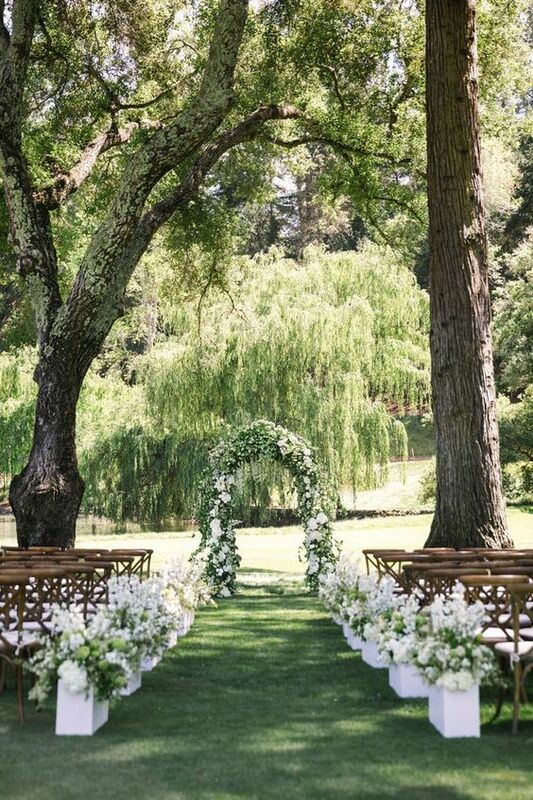 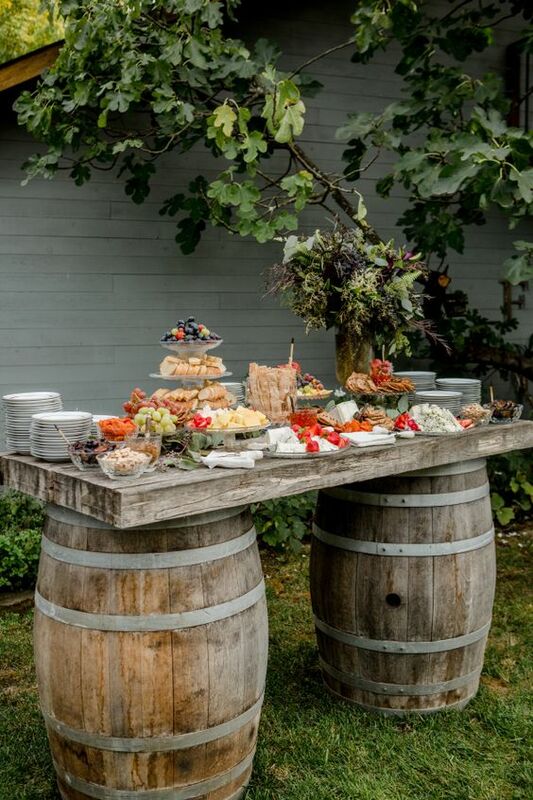 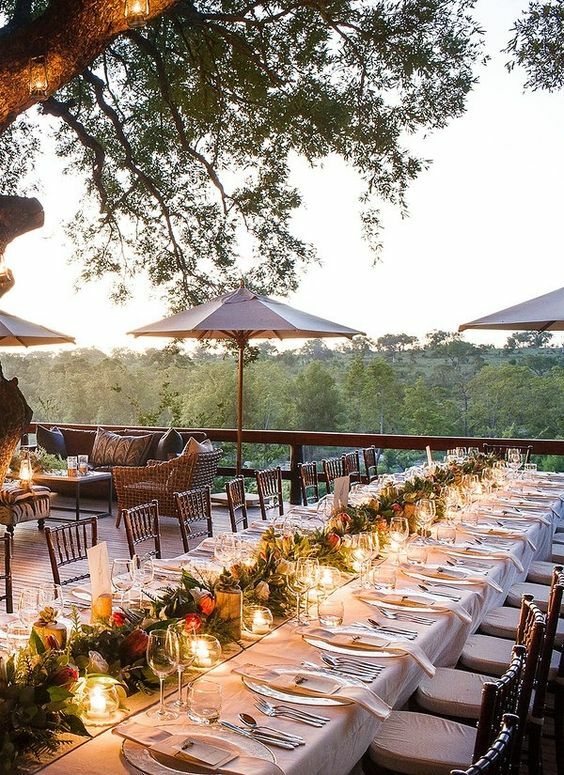 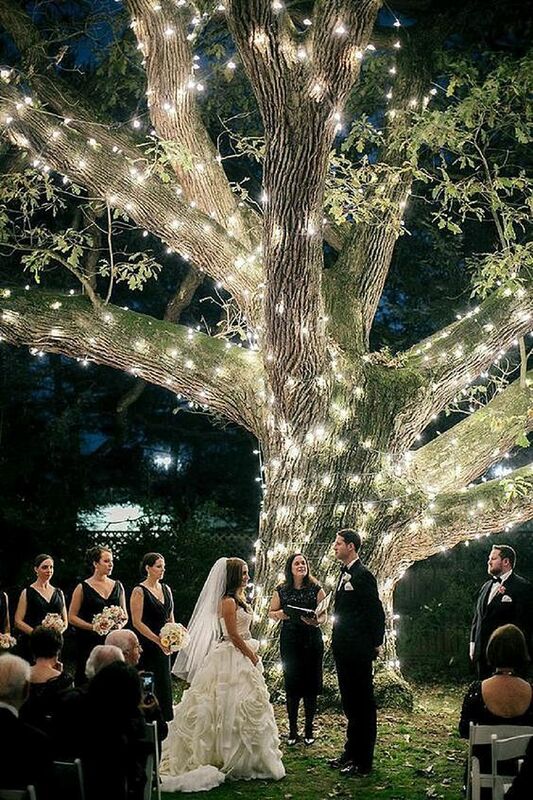 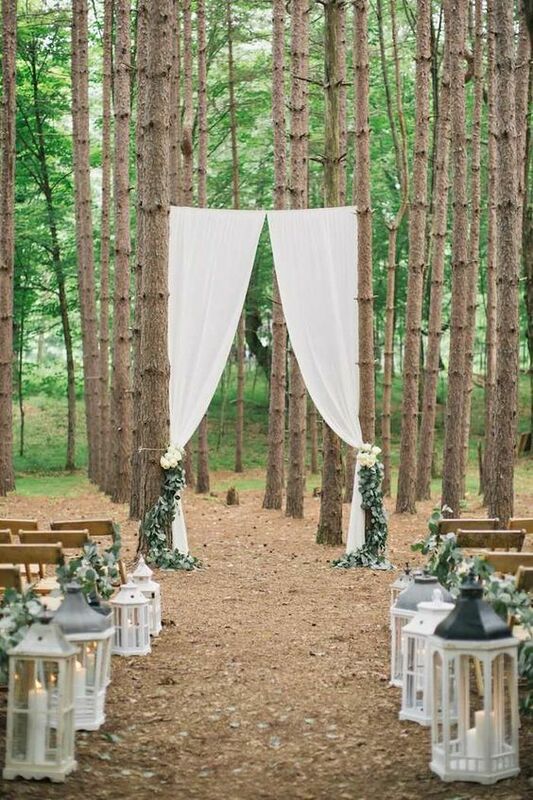 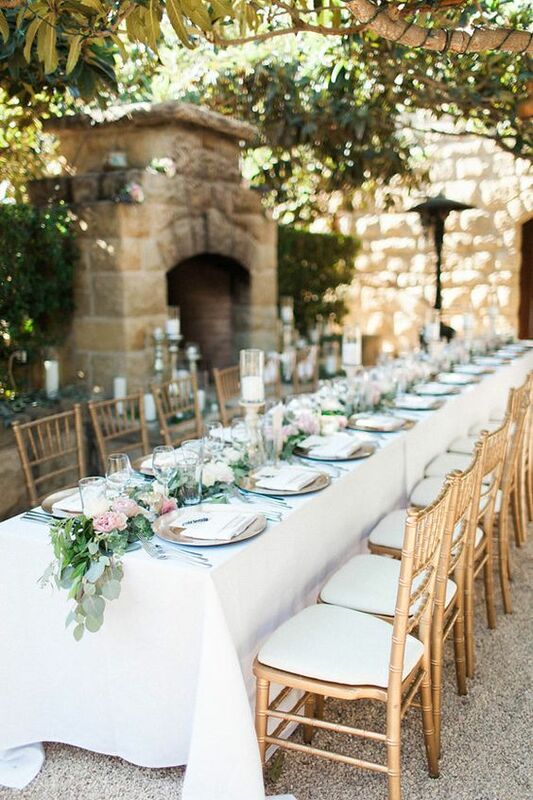 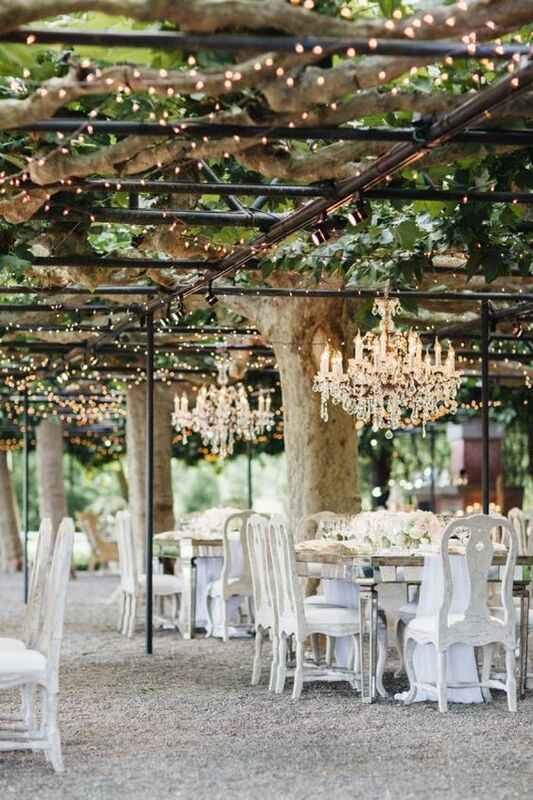 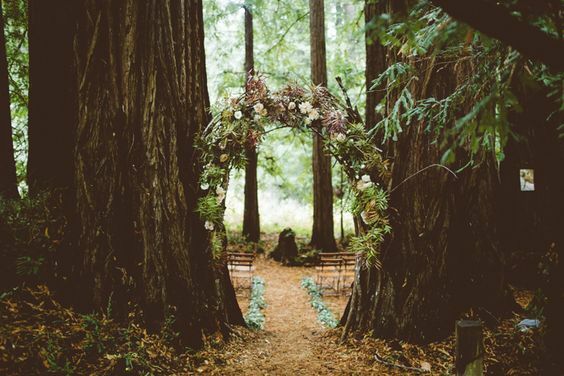 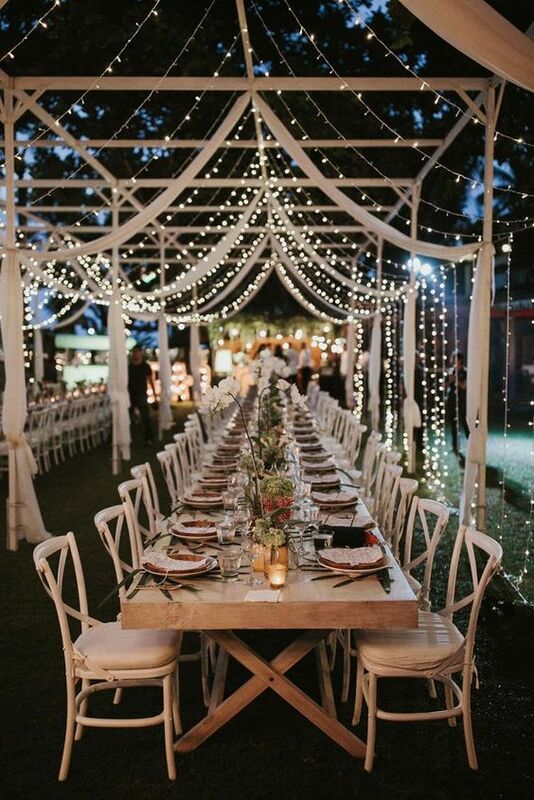 Since outdoor weddings are getting really trendy these days, having an outdoor wedding reception could be great. 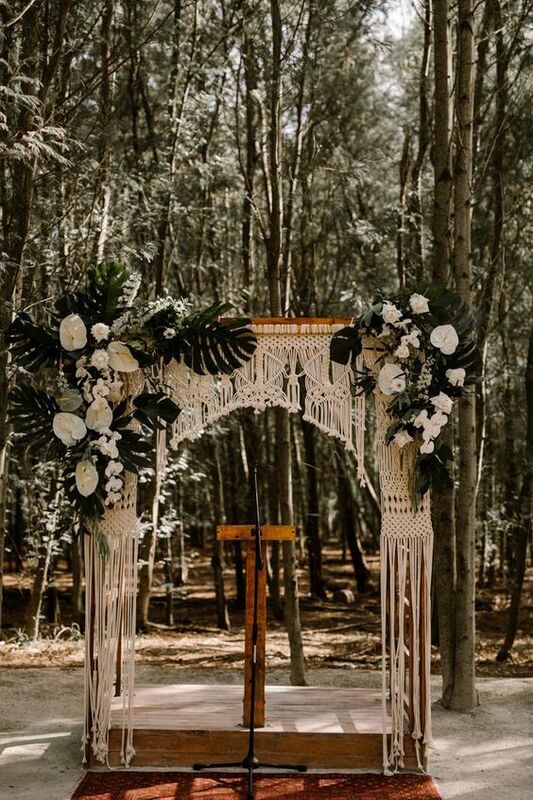 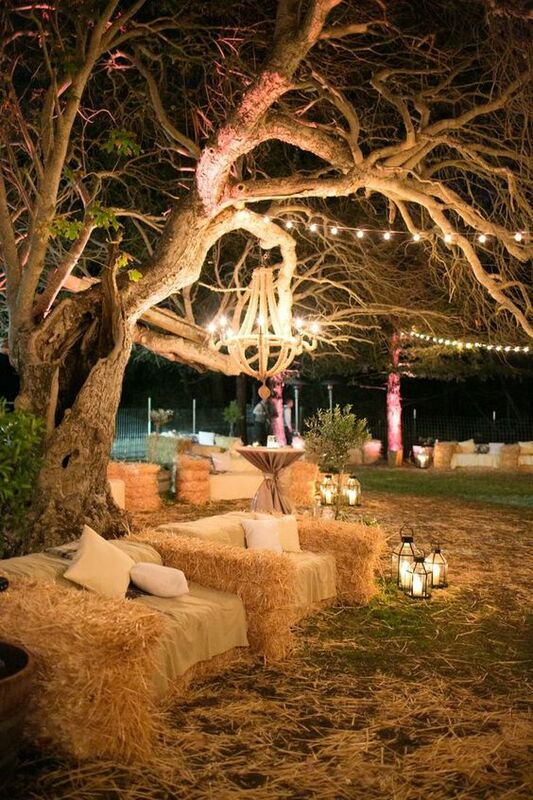 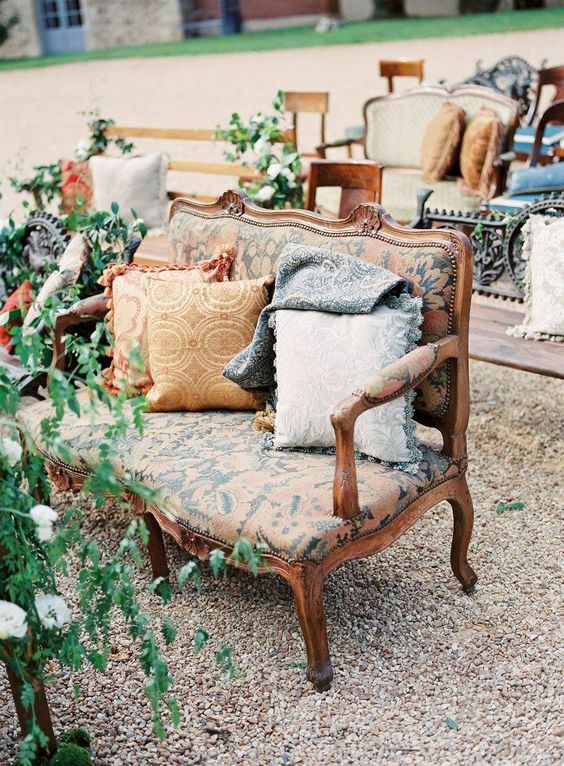 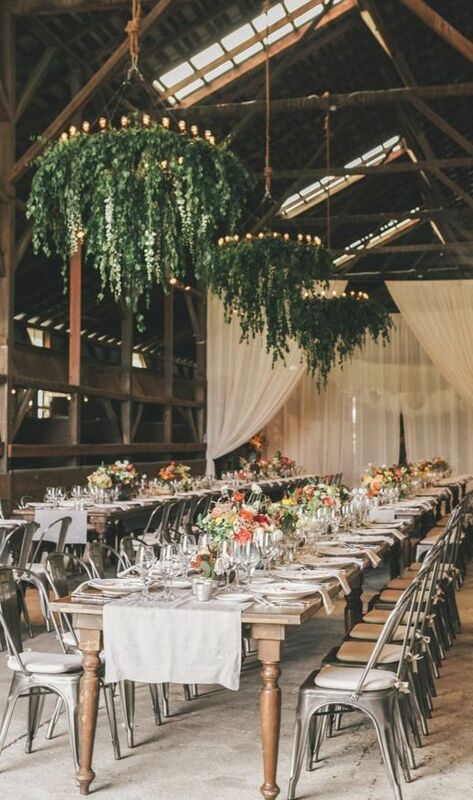 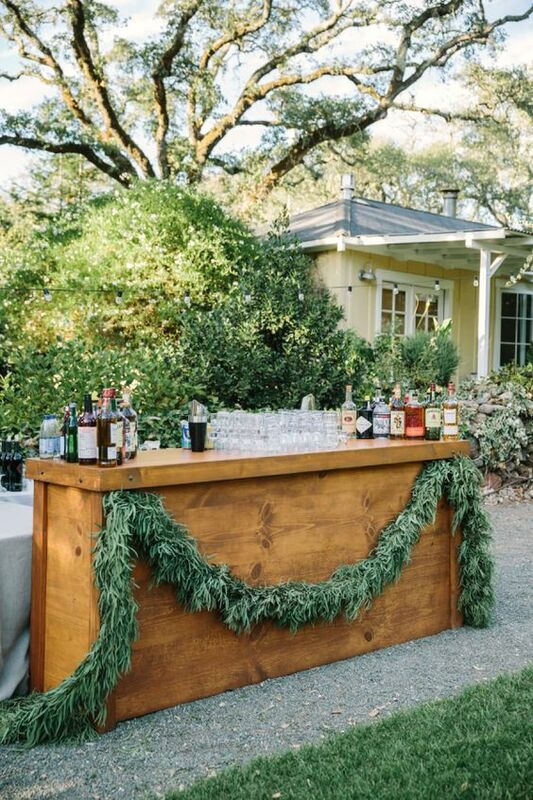 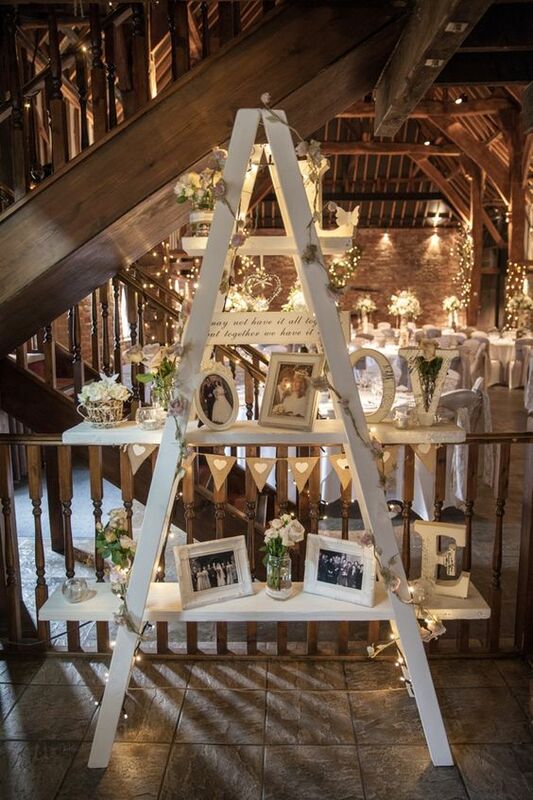 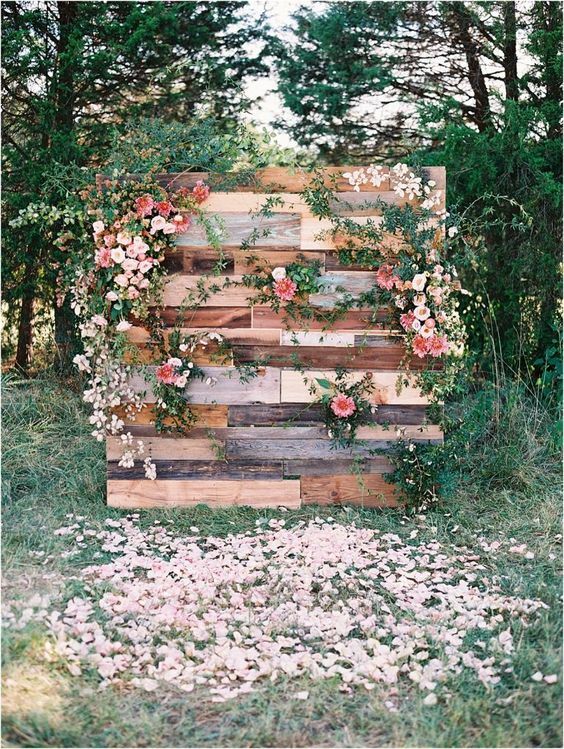 Be it in a botanical garden or tropical beach style or rustic and romantic barn reception. 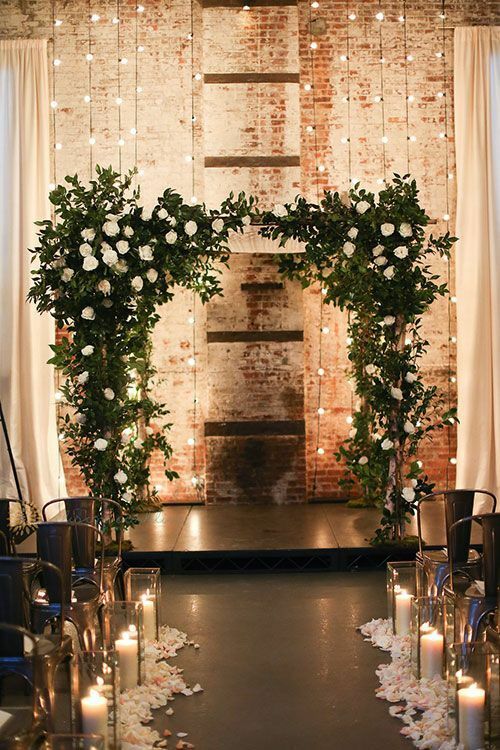 Decorations like flowers, candles are all great embellishments to make your wedding reception a lifelong memory. 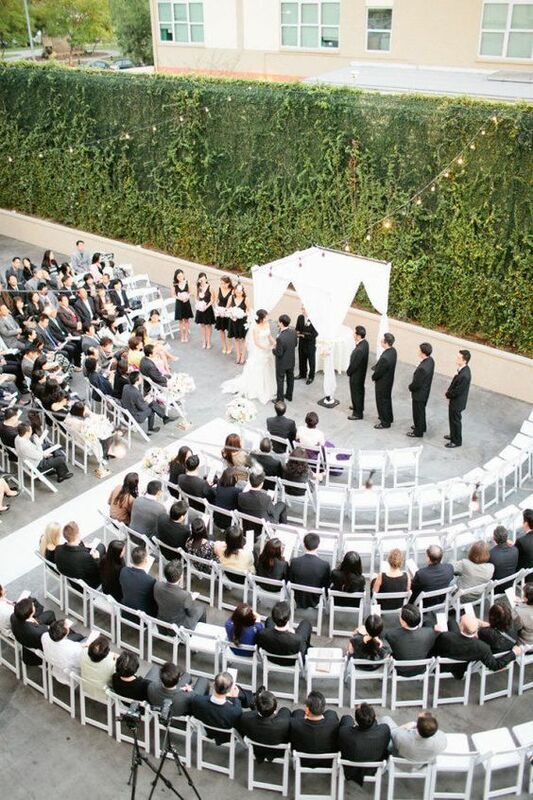 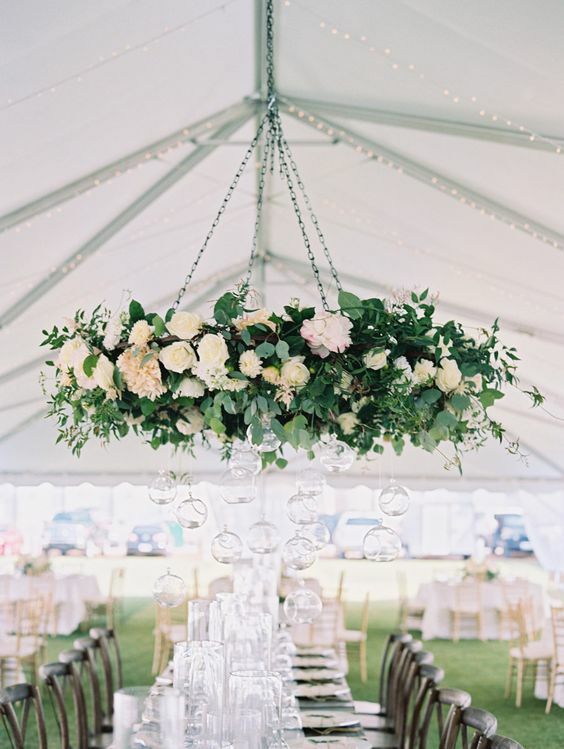 One great idea for outdoor wedding is to have a tent in case of the bad weather. 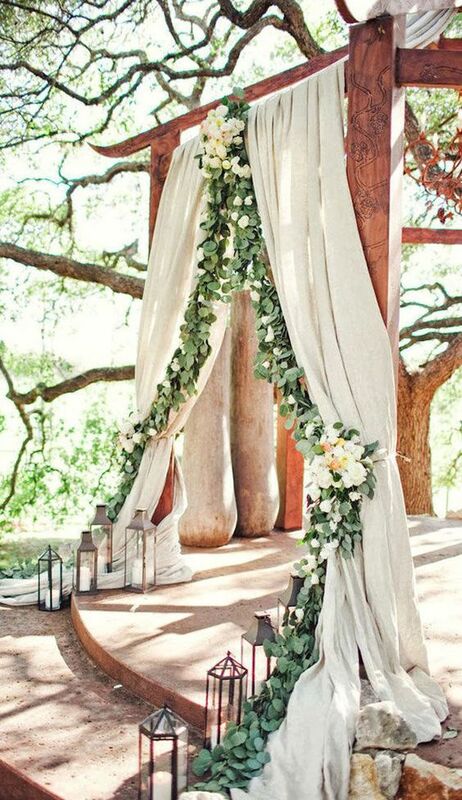 Actually, the tent not only serves as great shelter it also works great as a wedding reception decoration. 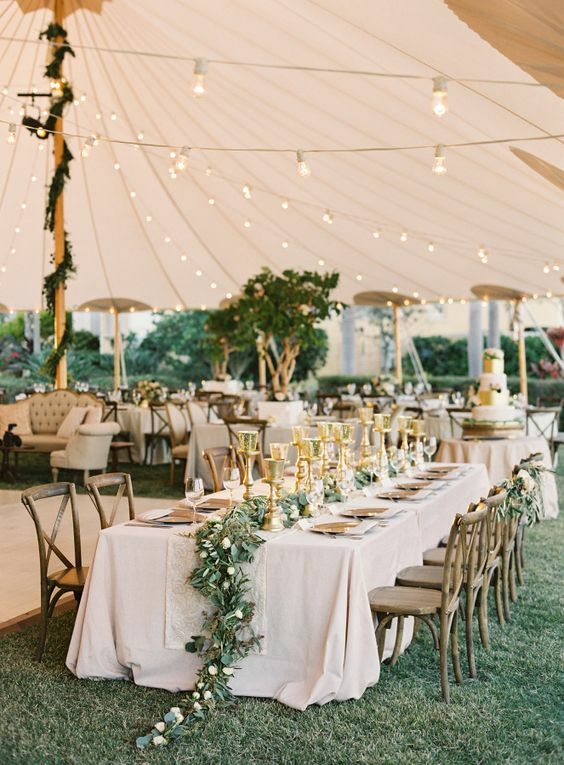 Imagine the stylish tent with strings of lights hanging over, your guests can’t help but take photos to keep them as great memories. 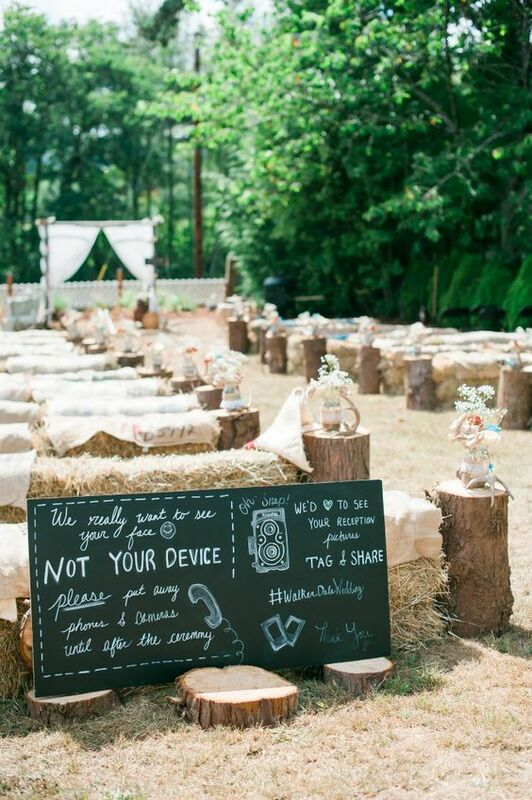 One important detail that many brides may ignore is the reception table. 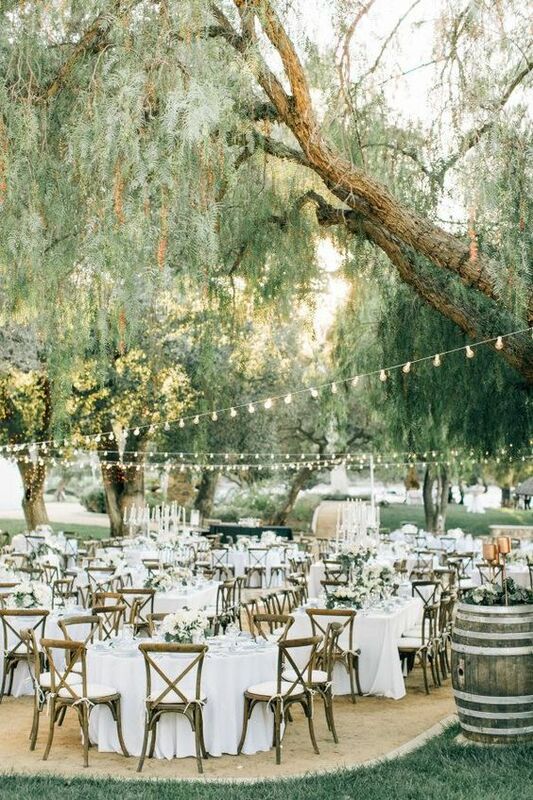 The display of the plate and forks, the centerpieces and the decoration on the chair and also the wedding cloth really matter. 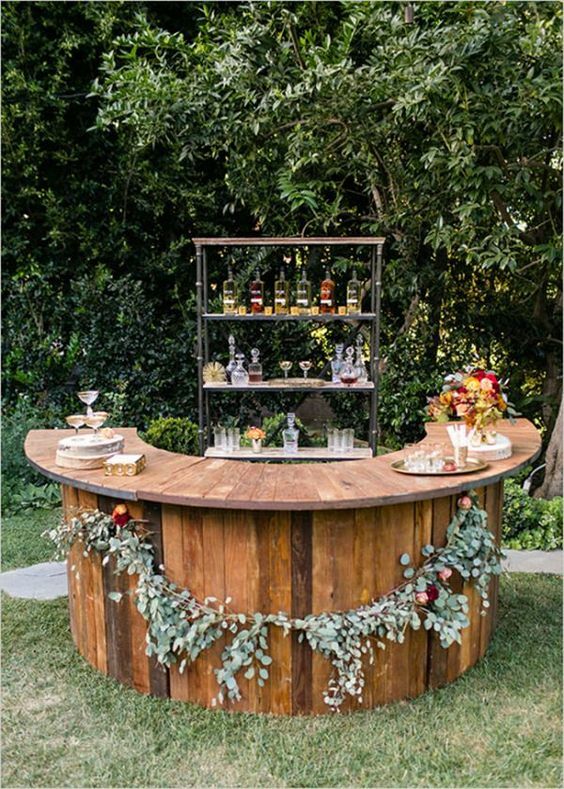 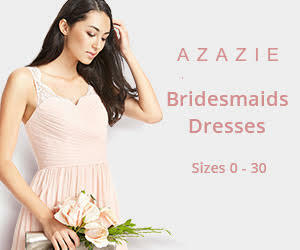 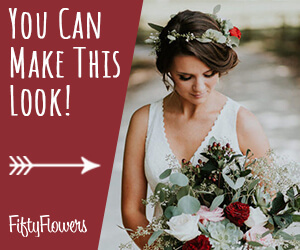 You can add elements that go with your wedding themes or you can simply choose by your preferences. 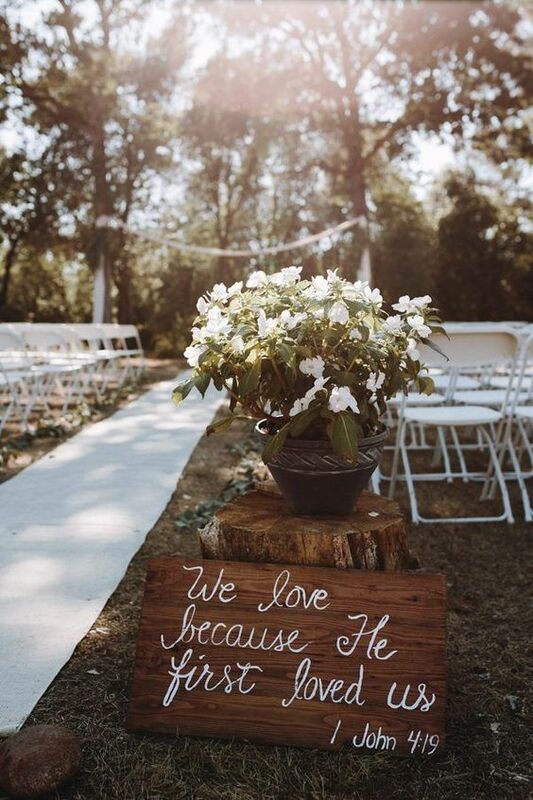 Anyway, as long as you pet your heart into it, your guests will get it. 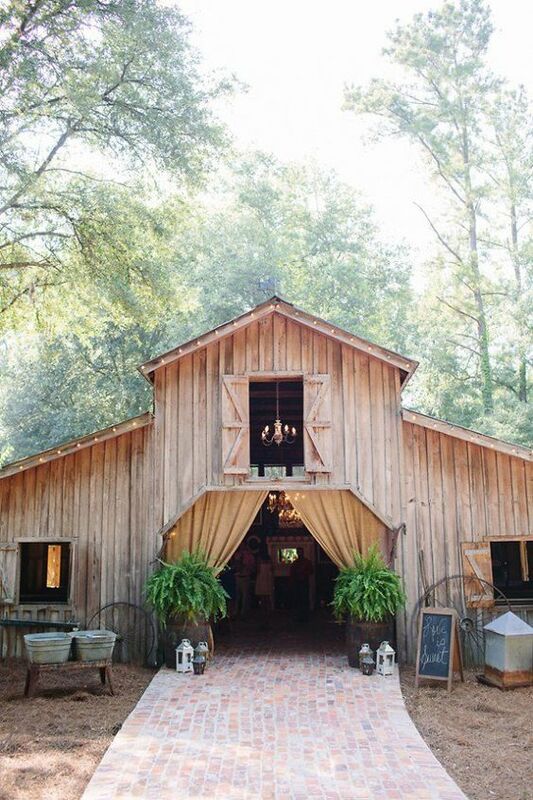 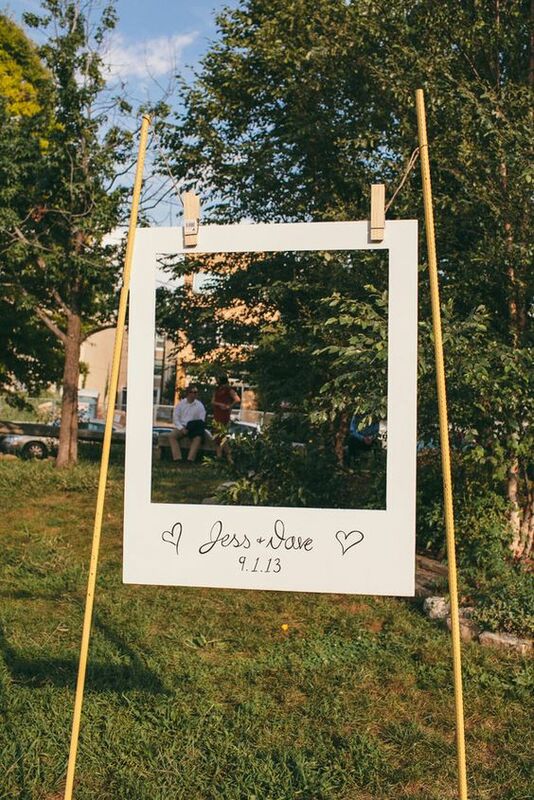 Hopefully you can get inspired by this blog and have a perfect wedding reception of your own.